This pass is for 4 people total (Max of 2 adults, up to 4 children). Each of the 4 individuals will have an card that must be presented to attend any class. 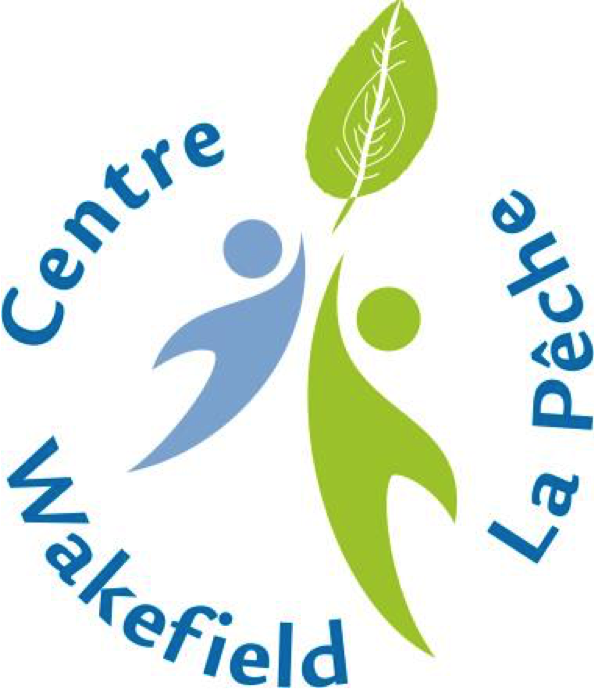 After purchase, please email programs.programmes@centrewakefieldlapeche.ca with the names of the people on the pass. The passes can be picked up 2 business days after receiving the email with the names of the people under the pass. Pass must be picked up prior to the first usage.